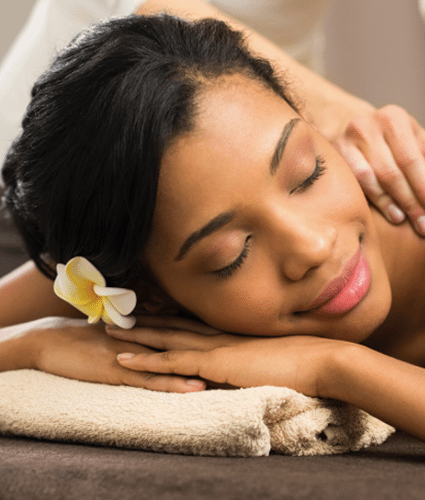 Receive a 10% -20% savings when you purchase a series of 6 massages or more. Treatments of 60 minutes. Save 10-20% off entire purchase price. Receive regular body work and maintenance. Become in tune with your body.